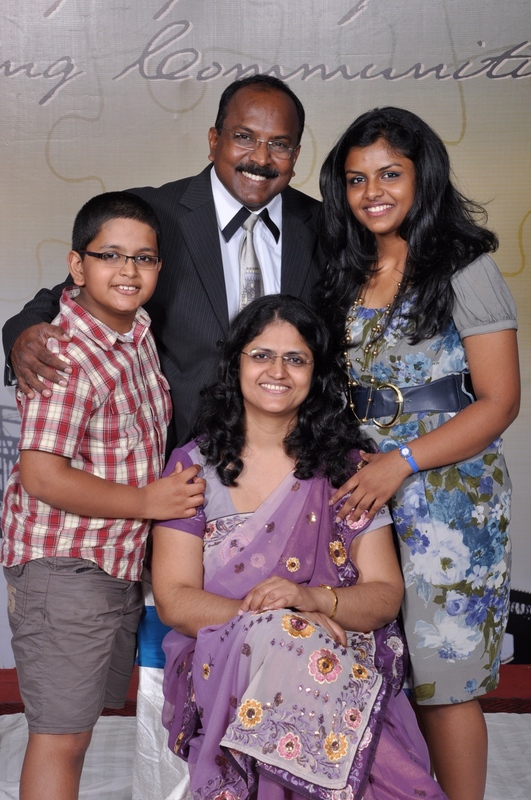 James was born in 1967 into one of the founding families of the Pentecostal movement in Kerala, India. Sensing the call of God at a very young age, he began preaching at the age of 17 and spent 11 years in five Theological Colleges and Universities both in India and Australia leading to degrees of Masters and Doctorate in Theology and Western Philosophy. James is thankful to his spiritual mentor Late Dr. P.J. Titus, Founder of Christ for India, for his early years of ministry training and preparation. In 1994 James married Usha. Usha is a qualified high school teacher for Physics and Mathematics with a Bachelor of Science degree and Bachelor of Education degree. With the desire to join forces with James in full time ministry she resigned her job and pursued a M.Div. degree. From 1993 to 2001 James served in various leadership roles including the Principal’s office of COTR Theological Seminary in Visakphatnam, India. From 2001 to 2004 he served the Lord with CFI and pioneered CityLight in the city of Chandigarh. In 2005, James and Usha founded the New and Living Way Charitable Trust (Regd. )with the primary vision to ignite exponential Kingdom movements among the world’s single largest unreached region of North India through its multifaceted ministries. James also serves different leadership roles with various international organizations. In 2012, James completed his PhD through the Centre for Religious Studies at Punjabi University, Punjab. He has authored various academic and inspirational articles, published books and his work is featured in “The Encyclopaedia of Christian Civilization (Vol. 1:A-D) published by Wiley-Blackwell, U.K. ©2011. James is a frequent traveller around the world to preach, teach and participate in conferences, summits and consultations. As a family, they also serve as the Founders of LifeBridge Worship Centre in Chandigarh since 2009. James and his wife Usha reside in Chandigarh with their two children, Dawn and David. P. Adibou Chawang serves as the Worship Pastor at LifeBridge. He is a native of Manipur. Moved to Chandigarh in 2008 to study B.Sc. in Airlines Tourism and Hospitality Management. After completing the same, worked one year at Bharat Music Academy in Chandigarh and started a music academy called Chawang Brothers Music Academy in 2011. 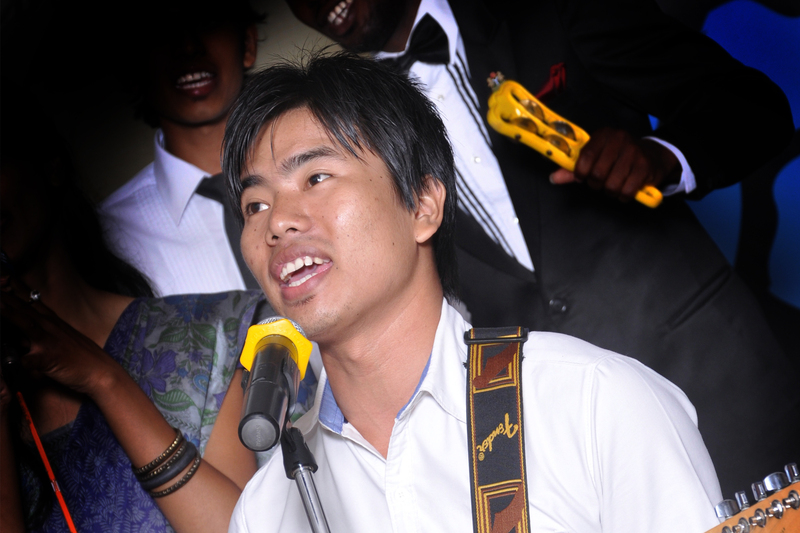 In the year 2012 Adibou joined St. Stephen’s School as a music teacher. Adibou is passionate to lift the name of Christ and glorify his name through writing new songs and composing music. We are blessed to have Adibou on our team.